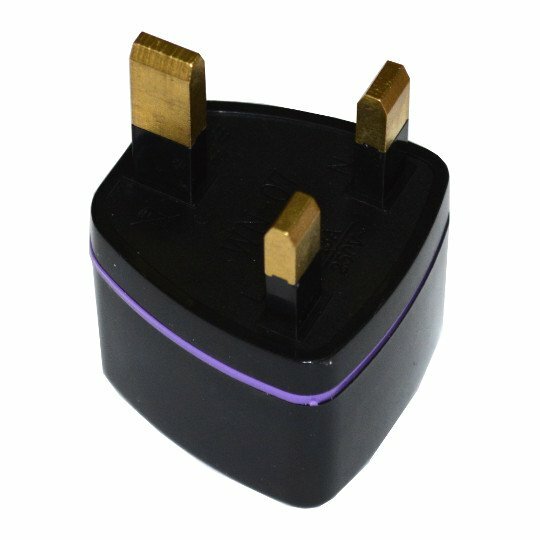 A supply suitable for OLIMEX boards with a power jack and can be powered by 12V. Some of the boards it can be used with (but not limited to) are: A13-OLinuXino-WIFI, A20-OLinuXino-MICRO and A20-SOM-EVB. All boards that require voltage in the 6 to 16V range can also be powered with SY0612E. 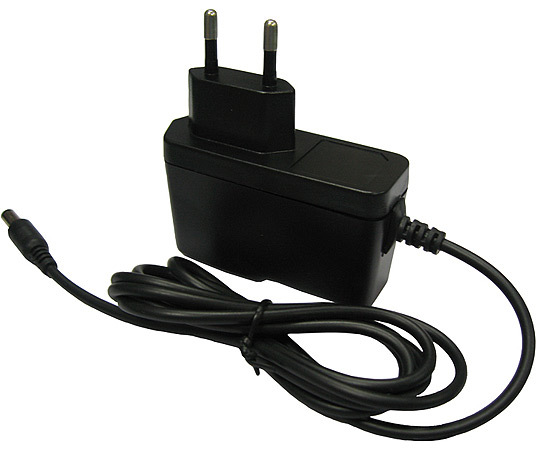 Note that the power supply unit comes with a type C plug (Europlug; typically used in Europe)! 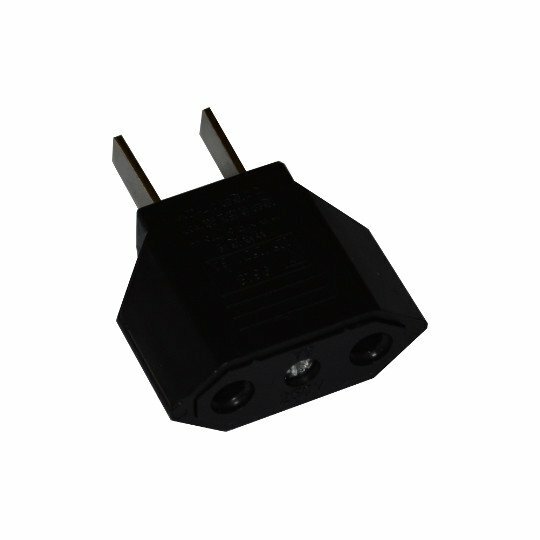 Visit the related section below if you need a plug adapter suitable for your country! Equpped with a standard center-positive 2.1x5.5x11mm barrel connector. Suitable for the standard Olimex DC barrel jack (2.0x6.3x9.2mm). What is the difference between SY0612E and SY0612E-CHINA?